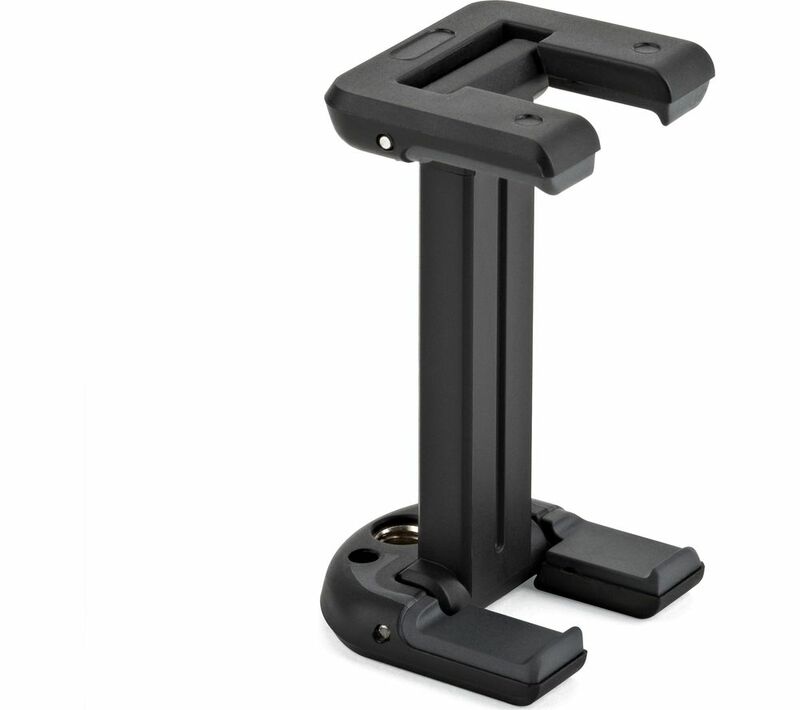 Overview & specs of Joby GripTight ONE Smartphone Mount - Black by Currys PC World. The Joby GripTight ONE Mount is a handy gadget if you're looking to get the most out of the camera on your smartphone. Crafted for accessibility, the durable ONE Mount can fit just about any smartphone, with or without a case, and can be attached to any tripod, monopod or selfie stick.Designed for everyday use and more than capable of surviving wear and tear, the GripTight ONE Mount is a reliable and useful piece of kit for budding photographers and avid smartphone users. We are comparing prices for Joby GripTight ONE Smartphone Mount - Black in new condition sold by Currys Pc World.